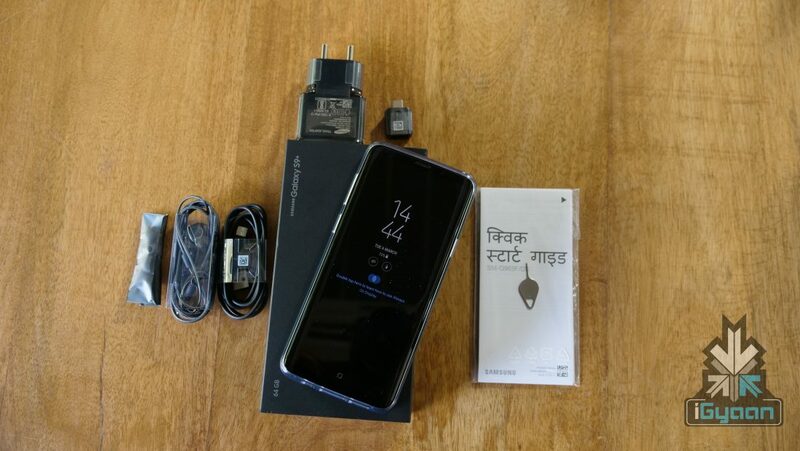 Samsung has launched the Galaxy S9 and Galaxy S9+ in India at a starting price of Rs. 57900. Both the smartphones will go on sale via Flipkart and Samsung.com from the 16th of March. However, the preorders began a day after its official global launch. 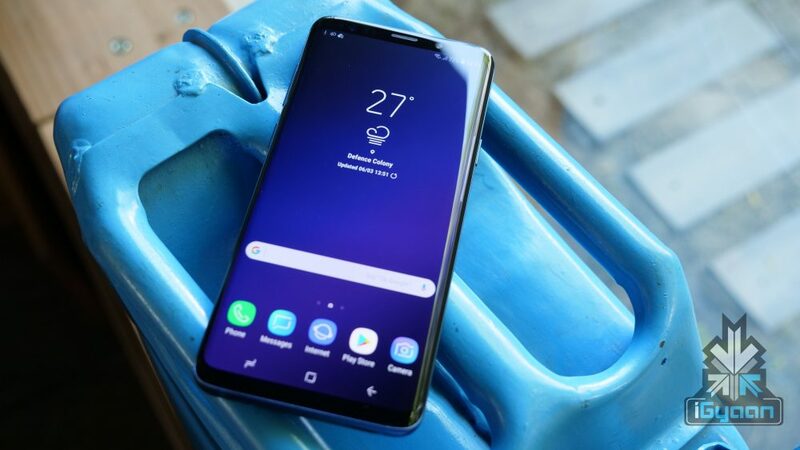 The Samsung Galaxy S9+ and S9 succeed the highly popular S8+ and S8 from early-2017. So, do the new Galaxy S9 flagship smartphones have enough to replicate the success of 2017? The first noticeable aspect of the S9+ is its familiarity. If you’ve ever held a Galaxy S8+, this device won’t feel all too different. The screen size is the same while the bezels have been ever so slightly trimmed. 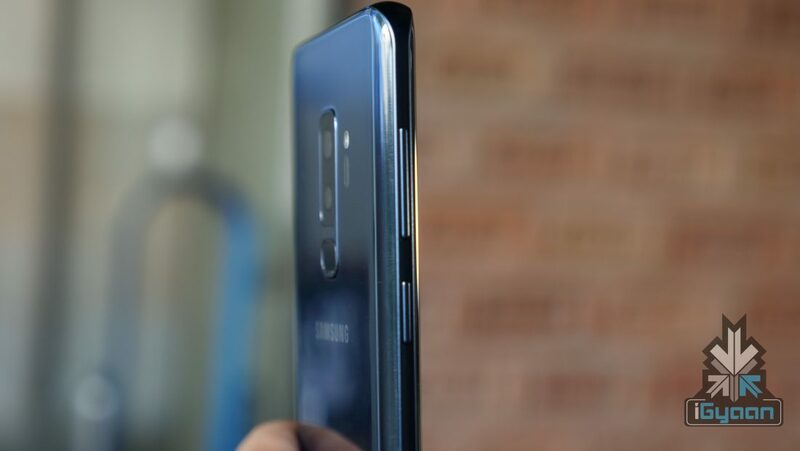 The infamous Bixby button retains its place on the left side of the Galaxy S9+. 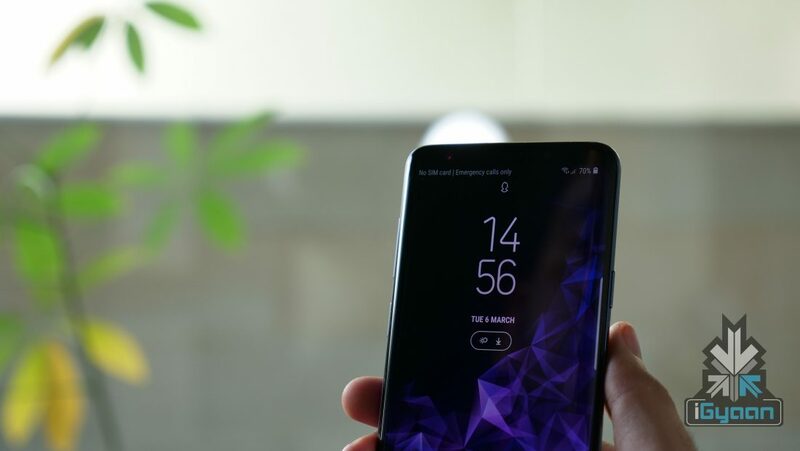 The power button can be found on the right while the volume rockers are situated just above the Bixby button. 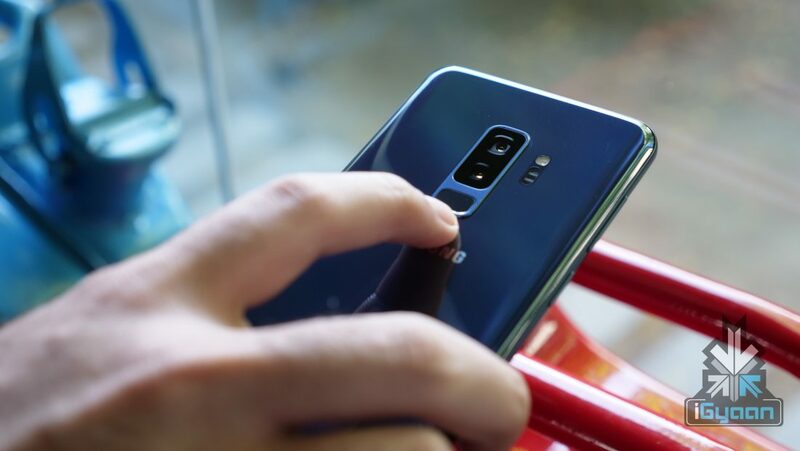 One of the most requested changes in the Galaxy S9+ and S9 is the placement of the fingerprint sensor. In our review of the Galaxy S8 and S8+, we mentioned the unusual placement of the sensor which prompted many users to use the iris scanner instead. This time around, the fingerprint sensor is placed below the camera module. While there was barely any difference between the Galaxy S8 and Galaxy S8+, things are a bit different this time around. The Samsung Galaxy S9 has a single camera on the back while the Galaxy S9+ has a dual-camera setup, similar to the Galaxy Note8. Despite its large 6.2 inch display, it isn’t cumbersome to hold the S9+. One-handed usage will be tough for people with smaller hands and ghost touch is still an issue. Although Samsung has optimised its software to prevent accidental touches, it isn’t foolproof yet. Under the hood, it is powered by the Exynos 9810 chipset.The Galaxy S9+ is available in 6GB RAM/64GB storage and 6GB RAM/256GB models in India. Out of the box, the Galaxy S9+ runs Android 8 Oreo with Experience 9.0 on top. Powering the smartphone is a 3500 mAh battery, just like the Galaxy S8+. The smartphone will support wireless charging as well. Similar to its predecessor, the Galaxy S9+ also has an IP68 rating for water and dust resistance.